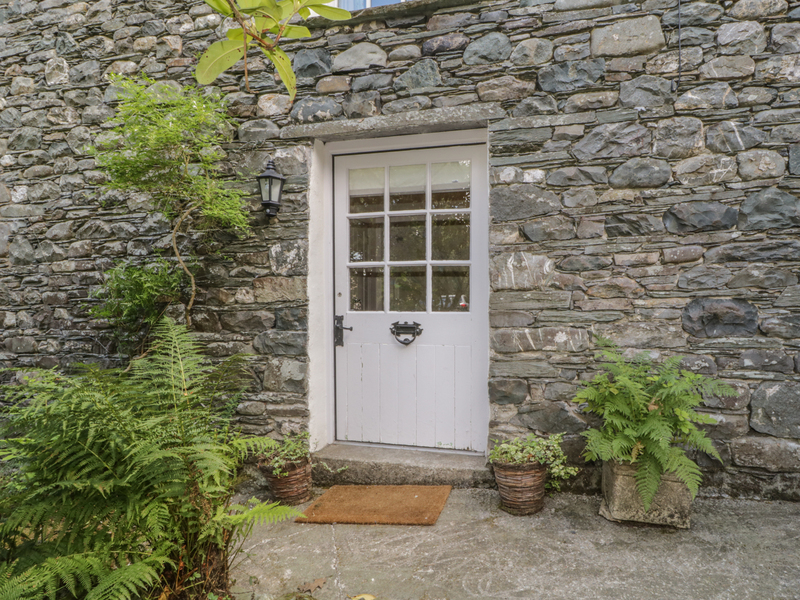 Stair Cottage offers luxury accommodation in the heart of the Newlands Valley, in the hamlet of Stair. The house sleeps four people and has two double bedrooms, one with a luxury en-suite, both with wall-mounted televisions. On the ground floor is a stunning kitchen with dining area and a sitting room with wood burner and patio doors to the garden. Outside is a peaceful enclosed garden with lawn and patio areas plus garden furniture. 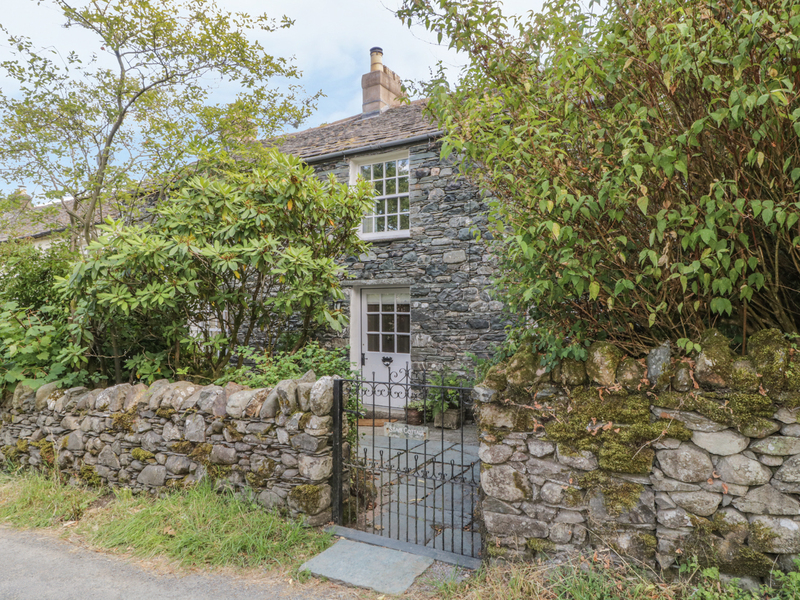 Located at the end of the Newlands Pass, Stair Cottage offers unrivaled standards of accommodation, making it perfect for two couples or a small family looking to enjoy a spot of luxury in their Lake District holiday. Oil central heating and wood burning stove. Electric oven and gas hob, microwave, fridge, freezer, drinks chiller, dishwasher, washing machine, tumble dryer, DVD player, Wi-Fi. Fuel and power inc. in rent. Bed linen and towels inc. in rent. Highchair available. Off road parking for 2 cars. Enclosed garden with patio and lawned area with garden furniture. Sorry, no pets and no smoking. Pub 5 mins walk. Shops 4 miles.